Bòrd na Gàidhlig, the public body responsible for promoting Gaelic language and culture, is seeking to appoint a new Director of Gaelic Education. The post holder will be responsible for the Bòrd’s education policy, advising the Bòrd itself, Scottish Government and other education and learning providers such as local authorities on the Bòrd’s aims for developing Gaelic education. Jim Whannel, Chair of the Learning Committee at Bòrd na Gàidhlig said: “The successful candidate will have the opportunity to make a significant contribution to the growth of Gaelic and Gaelic education at all levels – from children using Gaelic at home to adult learning via digital technology. The Bòrd’s work provides valuable support to families, local authorities and people learning Gaelic. Applications must be submitted by 5pm, Monday 22 October 2018. The post is advertised on the salary scale C2, which starts at £60,379. Anyone interested in the post who would like further information or to have an informal conversation about it, should contact Shona MacLennan, Ceannard, on shona@gaidhlig.scot to arrange this. Bòrd na Gàidhlig, the principal public body in Scotland responsible for promoting Gaelic development, has welcomed the continued cross‐party support for Gaelic as demonstrated in the Scottish Parliament debate today (Tuesday 24 April) and the announcements of funding for a third Gaelic school in Glasgow and Faclair na Gàidhlig, the historical dictionary project. 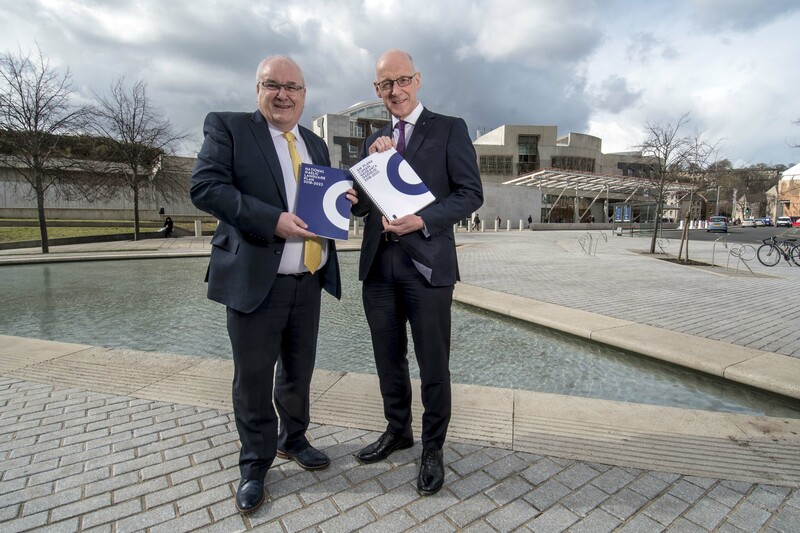 The debate was led by Deputy First Minister, John Swinney MSP, and focused on the priorities and commitments in the third National Gaelic Language Plan which was launched last month at the Parliament. The Plan’s main aim is that more people use Gaelic more often and in a wider range of situations. In addition to the announcement of the new Gaelic School in Glasgow, the Deputy First Minister also announced a substantial investment for the next phase of Faclair na Gàidhlig, which will be the most comprehensive Gaelic dictionary ever produced. 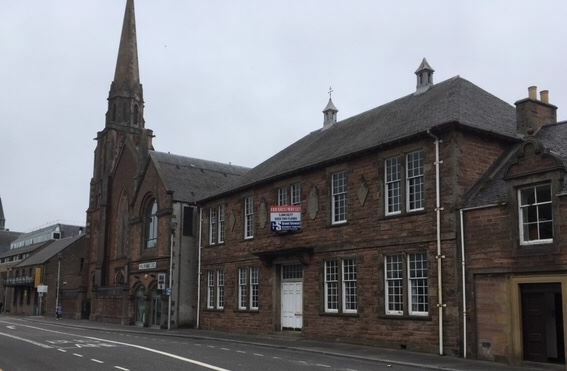 The new Gaelic school in Glasgow, which will be located in the Cartvale area on the South Side of Glasgow, is expected to open in 2019 with the Royal National Mòd, the premier Gaelic celebration of Gaelic language and culture, also set to take place in the city next year. 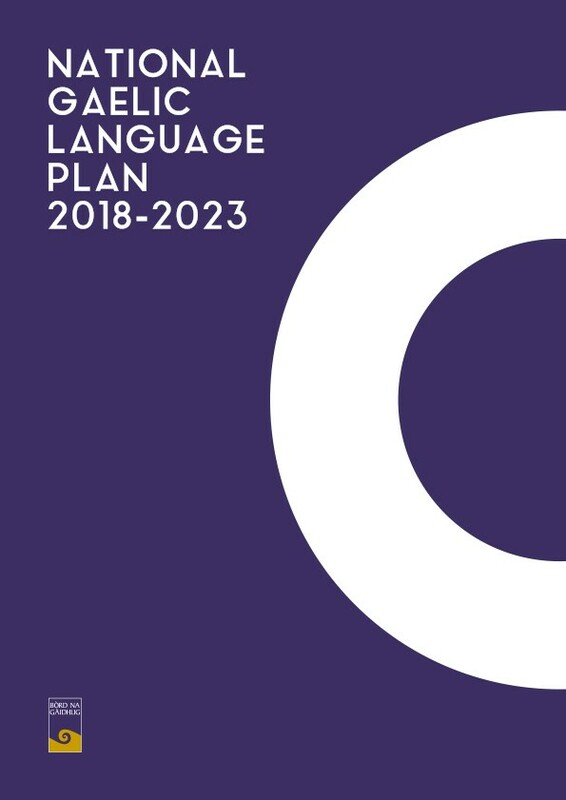 The new National Gaelic Language Plan, which sets out the framework for the faster growth of the language across Scotland, has been launched today (Wednesday 28th March) at the Scottish Parliament. The five-year plan is the result of a comprehensive consultation process with individuals, communities, Gaelic organisations, voluntary organisations, and public authorities. 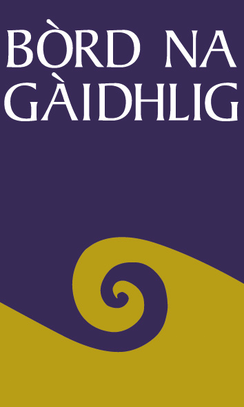 It is the third such plan to be produced by Bòrd na Gàidhlig – the public body with responsibility for the promotion and development of the Gaelic language in Scotland. Among those welcoming the Plan was Comhairle nan Eilean Siar (Western Isles Council). Convener Norman A MacDonald said: “Despite the challenges we face in terms of population, housing and jobs, the Comhairle has taken advantage of the many new opportunities which have arisen through government initiatives such as the Apprenticeship Scheme. This scheme encourages young islanders to earn whilst they learn and study for a degree in a subject which will be advantageous to them and to us in the future. The Comhairle also intends to participate in the Scottish Government’s Housing Scheme and we hope to see more houses being built in communities across the islands. Nearly three quarters of the land in the Western Isles is now in the hands of the community and over the past few years we have seen the impact that community ownership of land can have in terms of boosting people’s sense of identity and realising the importance of their own language and culture. Charlotte Wright, Chief Executive of Highlands and Islands Enterprise, pointed to one of its key themes – the contribution increasing the use of Gaelic can make to the economy of Scotland. 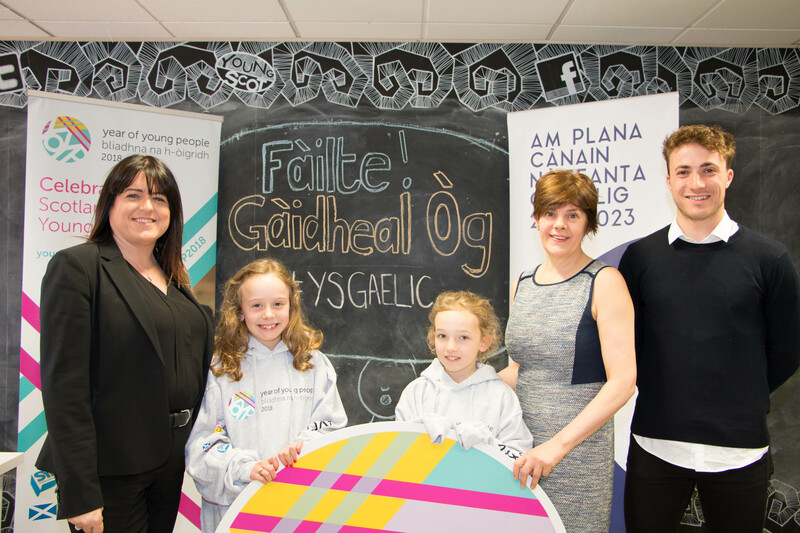 “Following on from the research we carried out in 2014, ‘Ar Stòras Gàidhlig’, we fully support the new commitments to increase the links between the language and culture and economic growth,” she said. “This is particularly important in communities where Gaelic is spoken by a significant number of people and we are working with them to create opportunities to attract and retain people, in particular young people. Employment in the creative industries, heritage, tourism and food and drink sectors, and in education are all are positively influenced by Gaelic. 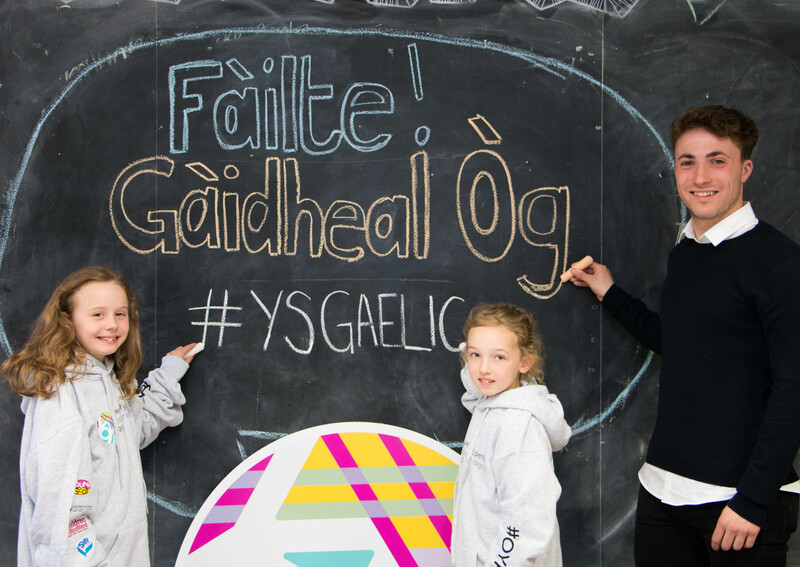 Councillor Fergal Dalton, Glasgow City Council Administration Gaelic spokesman said: “I’m delighted, on behalf of Glasgow City Council, to welcome the new National Gaelic Language Plan and specifically the focus on learning as one of the key areas for growth. “Our city is a proud and active promoter of Gaelic education and we’ve seen a sharp increase in demand for GME over the last few years and saw the opening of our second Gaelic primary school last year and the recent announcement of the Glasgow Gaelic school annexe opening in time for the new school term in August to address demand. “Just last week we were celebrating the news that the Glasgow Gaelic School is the top performing state school in Scotland. Well-known Gaelic singer and chief executive of Fèisean nan Gàidheal, Arthur Cormack, also welcomed the aims of the 2018-23 National Gaelic Language Plan. “Participation in the arts contributes to Gaelic use among people of all ages,” he said. “The arts raise awareness of the language and give some people confidence to learn Gaelic. The arts are also important in terms of Gaelic’s economic impact with many people earning a living through the creative industries.